1. 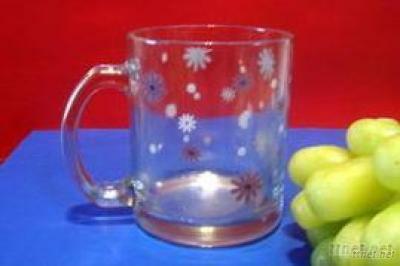 Machine pressed high white glass cup, with elegant pattern, widely use in restaurant/hotel/home/party etc. 2. Special design and accurate quality control make sure every piece offered is as perfect as possible. 3.Your own design is welcome, pattern, size and color etc. could be done according to your drawings.